The Amazing Underground Wonderland at Florida Caverns State Park, Marianna, Fla., May 2018. 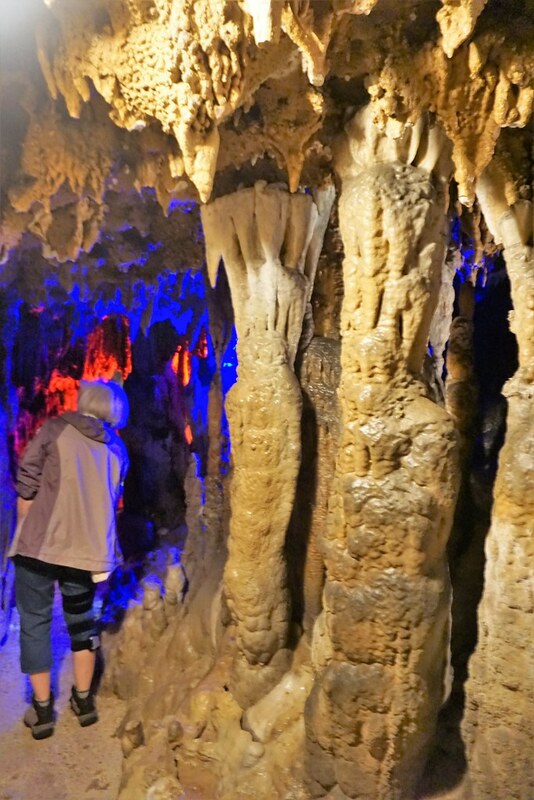 A must-see place on your Florida travel list is the underground wonderland at Florida Caverns State Park in Marianna. “Stalactites hang down like tights on a clothing line,” I remember my mom telling me sometime during my childhood. When it was time for college, I began as a communications major and ended with a bachelor’s degree in rocks and dirt, otherwise known as earth science. Geology fascinates me. 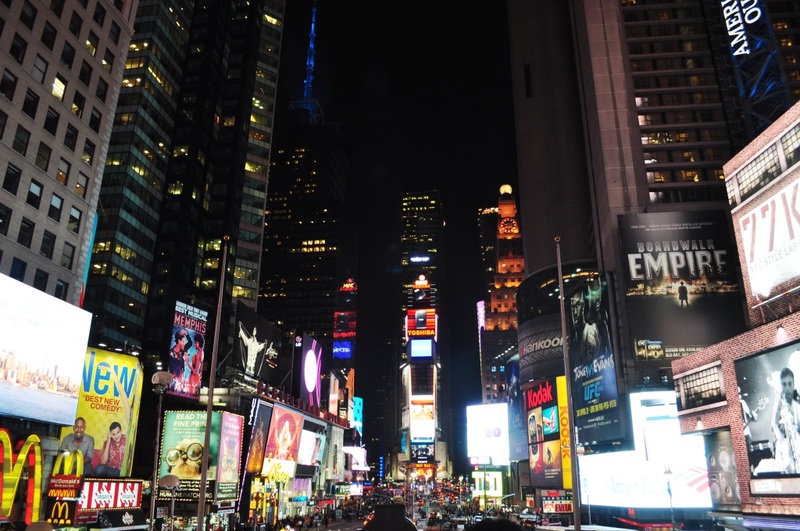 My path to the Sunshine State from New York was by way of Death Valley and Yellowstone National Parks, home to mountains, valleys, waterfalls, and other stunning geological formations. Making Florida home, with the highest point at 345 feet above sea level (Britton Hill in Walton County), was an adjustment. The clouds have become my visual mountains. Rather than hiking through valleys over snowfields, I enjoy walks on the sand and spotting fossilized shark teeth along the Gulf of Mexico. 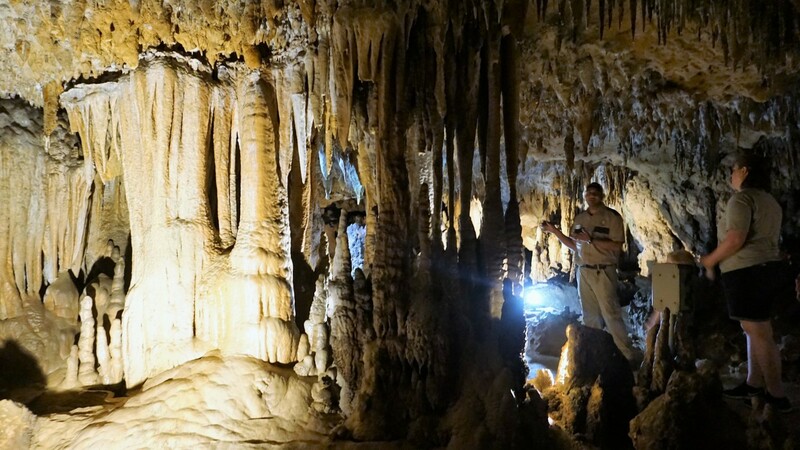 But, it didn’t take me long to discover Florida is full of geological awe and a recent trip to Florida’s Panhandle led me to Florida Caverns State Park in Marianna. At a constant 65 degrees Fahrenheit and about 50 feet below the surface, it’s a cool place to be, especially during the summer. Many state parks have dry caves (air-filled), Florida Caverns State Park is the only one in Florida with cave tours available to the public. Guided tours, which last between 45 minutes and an hour, are offered multiple times a days, every day, except Christmas and Thanksgiving. While touring from room to room, a ranger points out geological features and shares history which dates back more than 38 million years when Florida was submerged in water. Over the last million years or so, water has seeped through limestone to carve and create whimsical geological features including stalactites (which is like an icicle formed by calcium deposited by dripping water), stalagmites (come up from the ground and formed by materials dripped from the ceiling above), columns (when a stalactite and stalagmite meet), and other formations that look like thin soda straws, flowing draperies, and elegant ribbons. 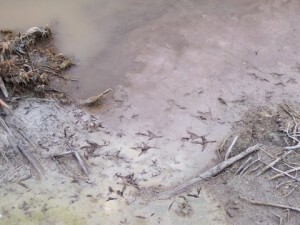 Look closely to see fossilized seashells and marine life embedded in the limestone. One of the rooms the tour visits is the Wedding Room, named for the large formation that looks like a wedding cake, and yes, couples have wed in this room. The South America Room at Florida Caverns State Park in Marianna, Fla., May. 2018. It’s Named this Because the Body of Water is Shaped Like South America. Archeological artifacts of pottery sherds predate when Europeans settled in North America but it wasn’t until the mid-1930s when modern Americans discovered the caves. The Civilian Conservation Corps was working on the land owned by Dr. J.C. Patterson who desired the land to become a state park. CCC workers discovered a cave when a tree blew over which led to exploration and development of the caves by the “gopher gang” and eventual public tours when the park officially opened in 1942. The Wonderful Underground at Florida Caverns State Park in Marianna, Fla., May 2018. Reading the physical requirements of the tour, I was not sure I was up for it. It’s described as “moderately strenuous.” Requirements include having the ability to navigate 600 feet of walkways, ability to withstand exposure of 65-degrees underground for an hour, ability to stoop many times, ability to descend and ascend 50 steps, and ability to walk up .5 miles of uneven, wet limestone pathways or pavement. Mind you, this is the short list of requirements. And since I ditched the heels and stuck to hiking boots, all was good. 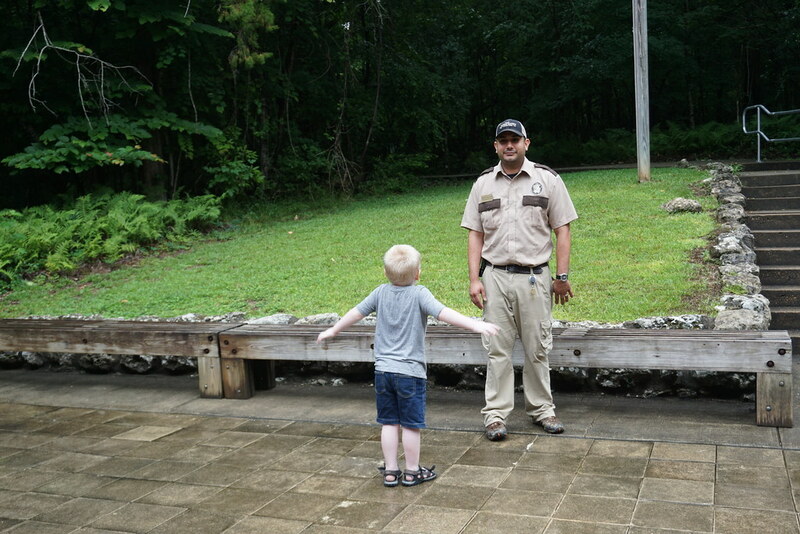 A Florida State Parks Ranger Before Talks to Visitors Before Touring Florida Caverns State Park in Marianna, Fla., May 2018. Two things could have prevented me from taking the tour. First, reservations are not accepted and tours are on a space-available basis offered between 9 a.m. and 4 p.m. Call before heading in to make sure a tour is not booked up. 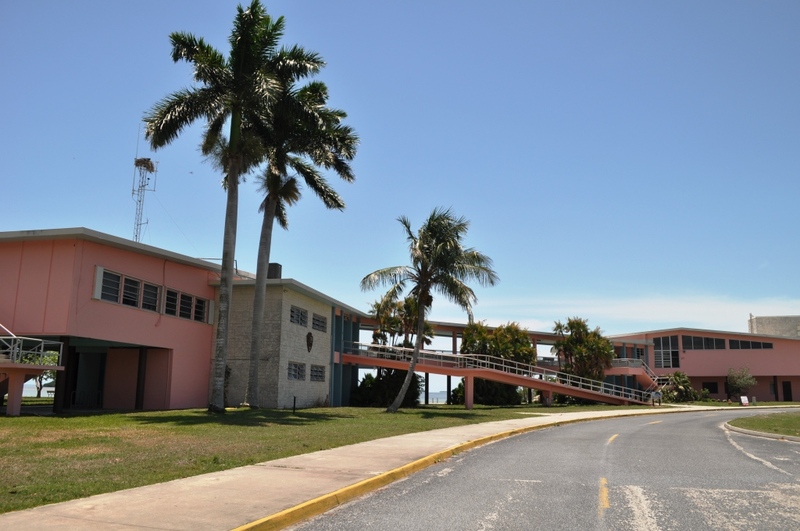 Second, each tour accommodates up to 25 but a minimum of three people are required by law to enter the caves. The tour guide counts as one person and me, who typically travels solo, would have been the second person. On a rainy Monday morning, I hoped others would show up and thankfully, they did. 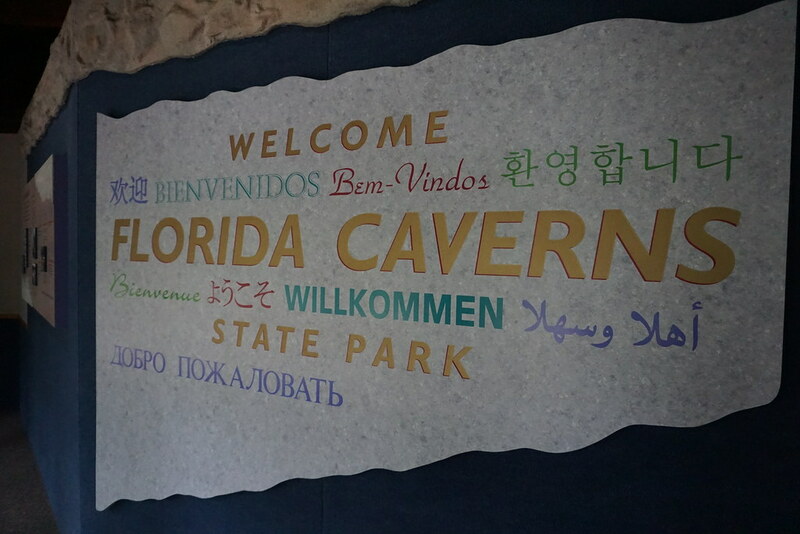 Visiting Florida Caverns State Park in Marianna, Fla., May 2018. The cave tour is the highlight of Florida Caverns State Park but the site is home to a tunnel cave where you walk it unguided. Find it on the Bluff Trail and bring along a flashlight. Hiking, fishing, canoeing, camping and a nine-hole golf course, are some of the available activities. Geological formations may be the main attraction but it’s home to a few species of animals including the protected gray bats, blind cave crayfish, cave salamanders and two other species of cave roosting bats. 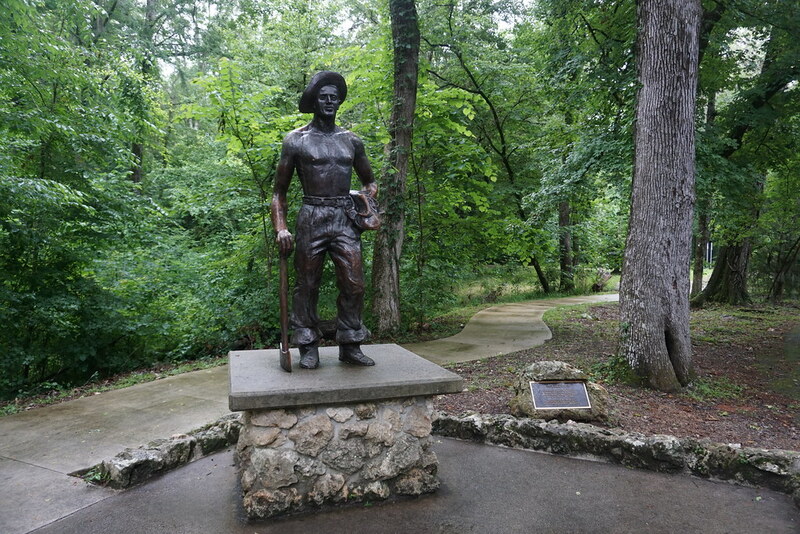 A Statue Dedicated to the Civilian Conservation Corps in Florida Caverns State Park in Marianna, Fla., May 2018. If you are lucky enough to make the trip to Marianna, don’t mind the cave critters. They live in other rooms the tour does not visit. Watch your head when passing through the two low spots at 2 feet by 4 feet. And of course, wear sensible shoes. The park is open 8 a.m. until sundown, daily. The park is in the Central Time Zone. Park Admission: $5 per vehicle, 2 – 8 people. If camping in the state park is not your style, Marianna has a collection of brand name hotels such as Fairfield Inn & Suites by Marriott and Comfort Inn & Suites. Search for accommodations on the Jackson County tourism office website: visitjacksoncountyfla.com. Tallahassee is less than a 90-minute drive southeast of Marianna. Food is limited within the park and picnicking is available if you pack your lunch or dinner. Or, there are a collection of nearby restaurants. Hey there! I’ve been following your blog for a few years now. Always in wonder at your adventures. I recently moved to Florida myself, and took my kids to the Caverns State Park last week after reading your post. Thanks for the tip! We all had a great time. Thanks so much for reading and letting me know you visited and enjoyed the caverns 🙂 It’s certainly a special place. 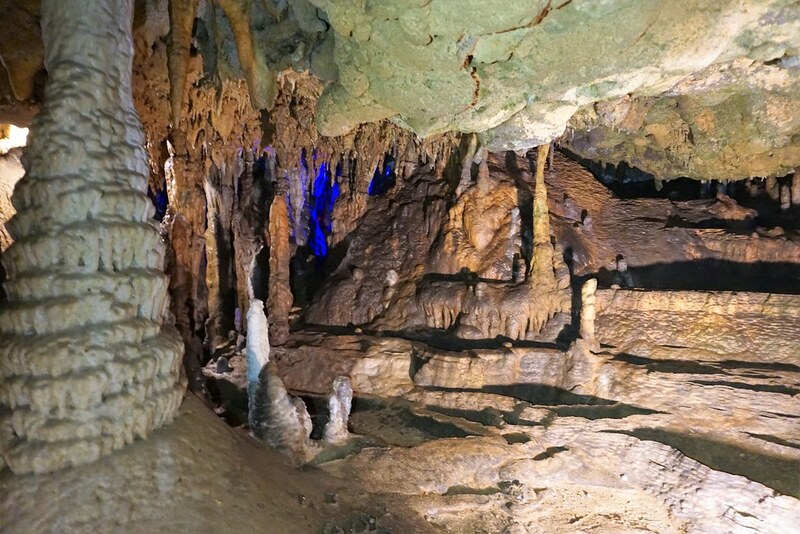 View of stalactites and stalagmites inside the Florida Caverns. 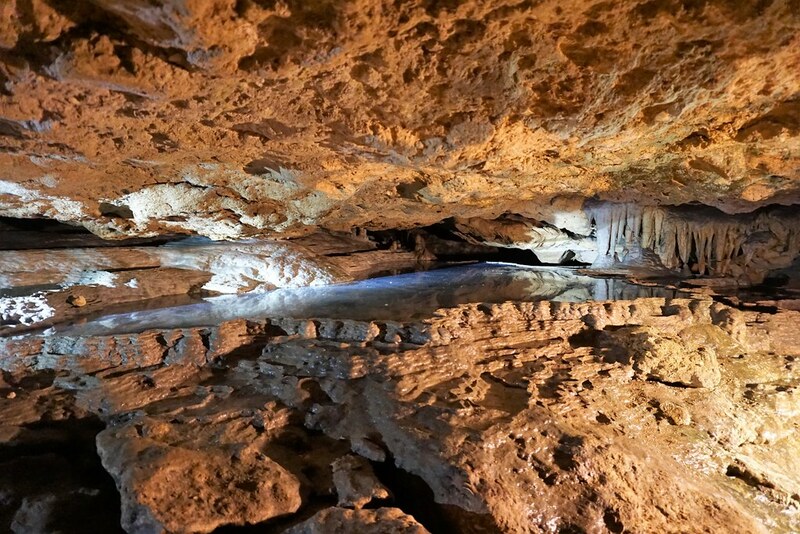 The lowest point in the caverns is 65 feet below sea level, while the highest point is 125 feet above sea level. The temperature in the caverns hovers around 65 degrees Fahrenheit at all times, regardless of seasonal fluctuations. 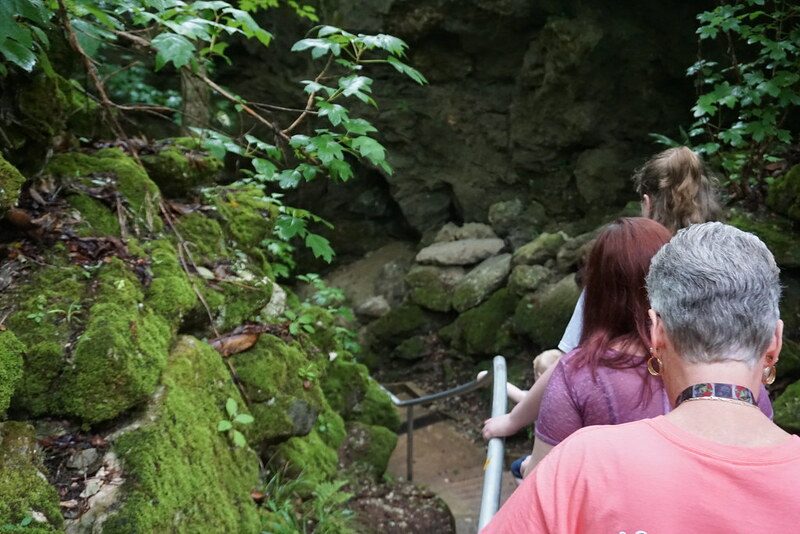 Blind salamanders, crayfish, and gray bats live among the underground limestone formations.